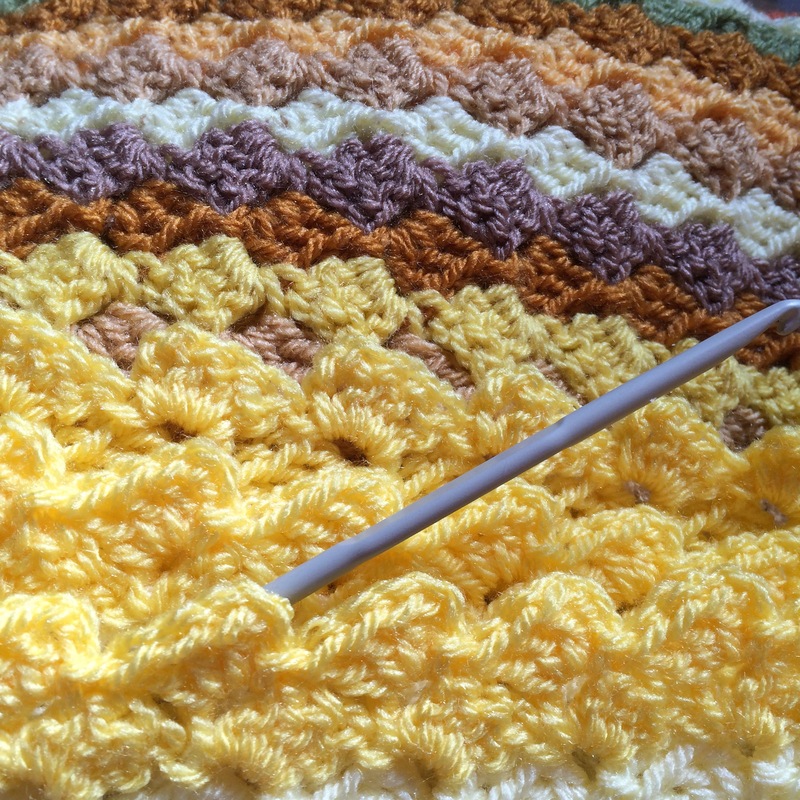 Last night I was able to do a few more rows than I expected. 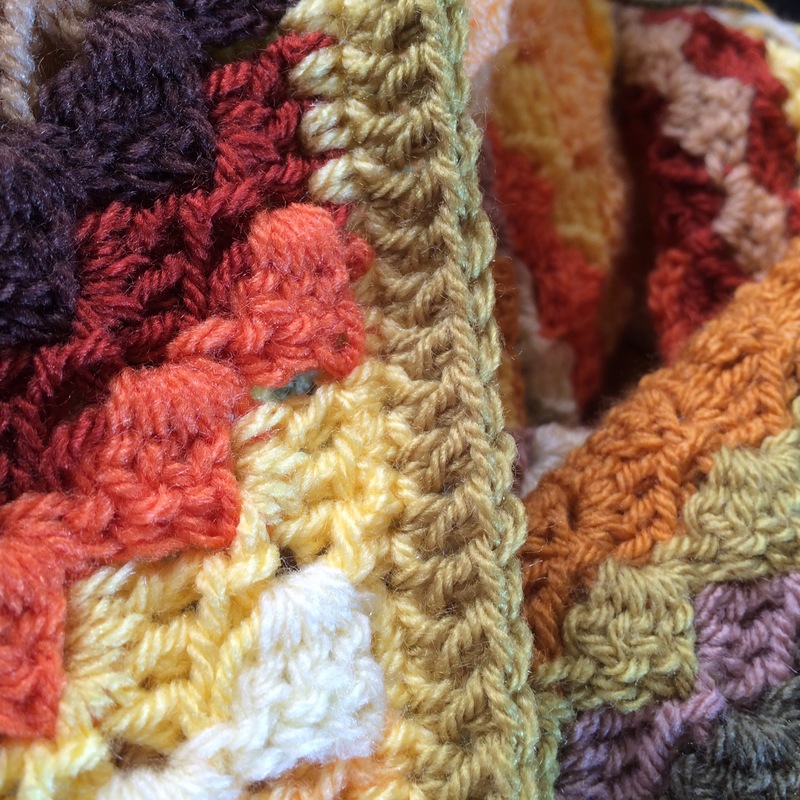 This morning I have taken stock…..
AND REALISE THAT I’M ALMOST THERE! 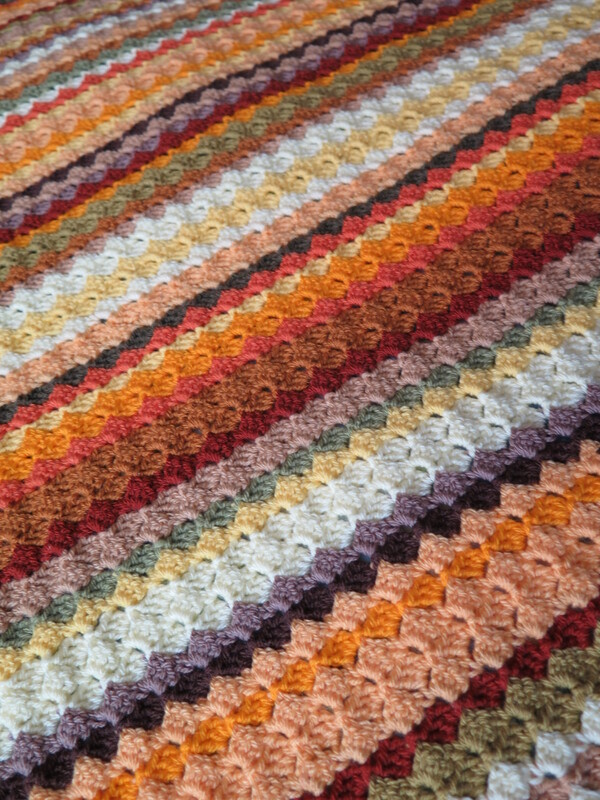 All being well I will finish the main body of the blanket this weekend. Now I’m thinking about auditioning for the border. 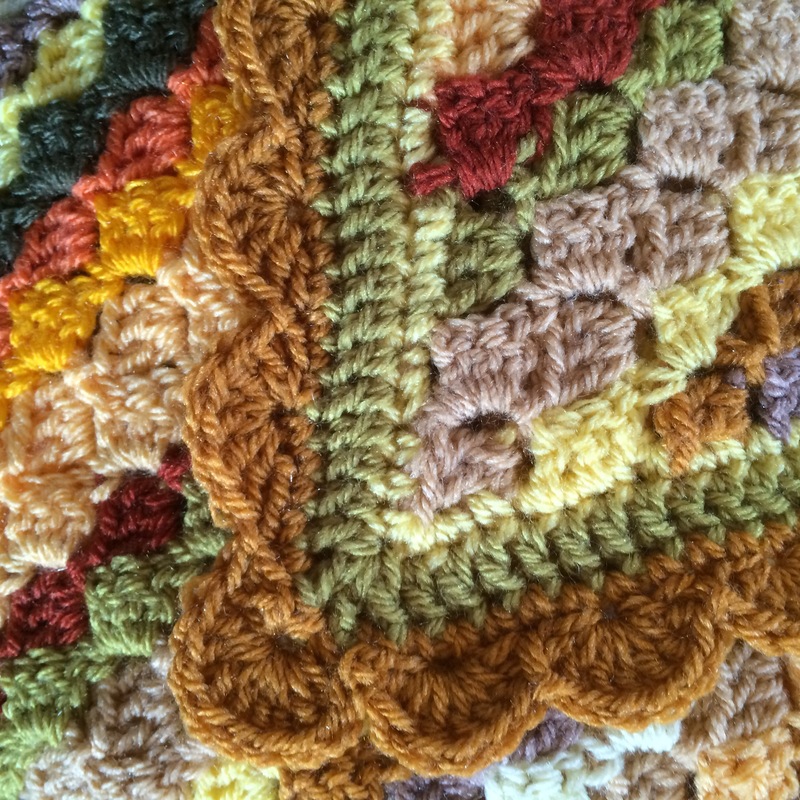 Author nuvofeltPosted on September 26, 2015 September 26, 2015 Format GalleryCategories crochetTags 2015, c2c, colours, corner to corner, crochet, September, sunflowers, wip, work in progress, yarn1 Comment on I’m SO Excited! The rows, that is. I am so encouraged. And this last mix of colours has inspired thought of something else. What happy thoughts ! 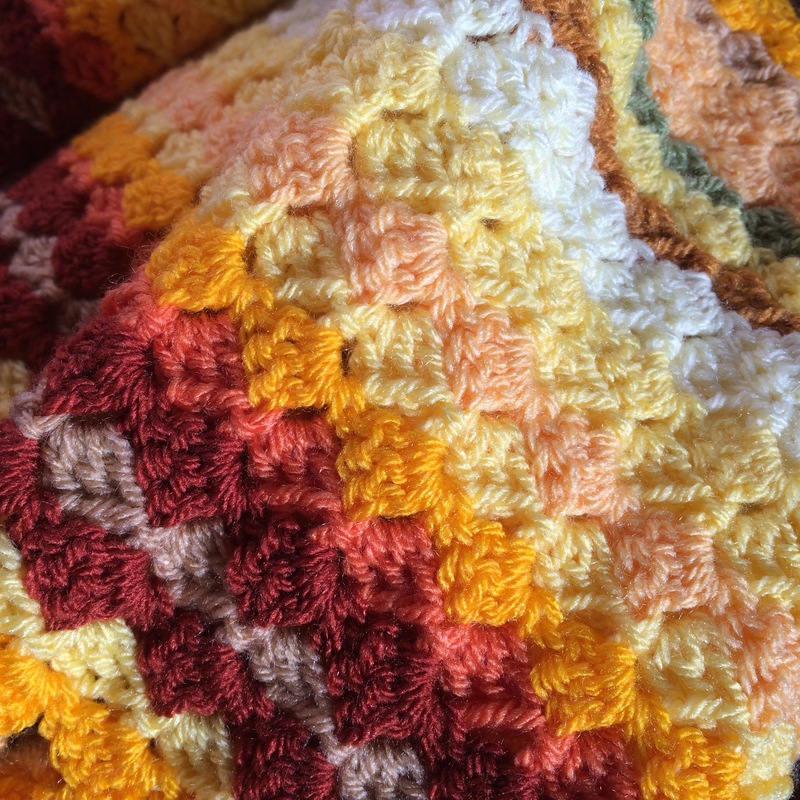 Author nuvofeltPosted on September 20, 2015 Categories crochetTags 2015, blanket, c2c, colours, corner to corner, crochet, September, sunflowers, wip, work in progress, yarn, yellow3 Comments on Yellow, yellow and ..